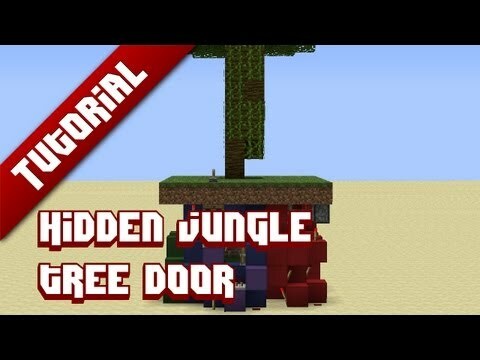 The tutorial on the hidden jungle tree door I showcased a while ago, but now even more compact. The dimensions are 6*7*8 which is almost half the size of the one I showed you :) Opening and closing goes a little smoother as well. 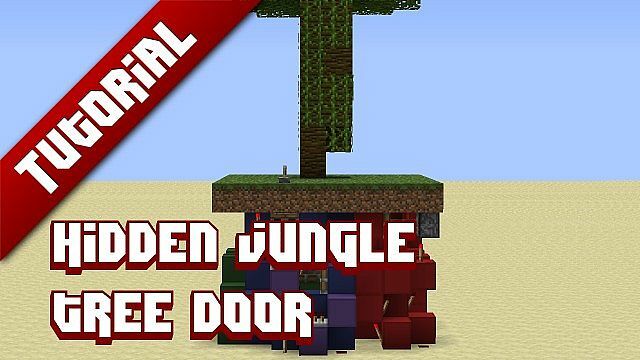 this guy has the best redstone creations ever! 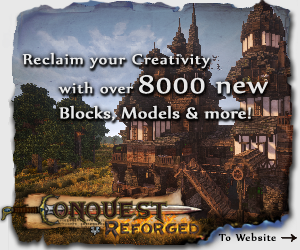 I can't find the contraption on the map... can someone give me the co-ords? This is one reason why he should use SCHEMATICs. Please make a tutoroal, could you also rig this too a t-flip-flop so you don't have a very obvious lever? You can hide the lever.